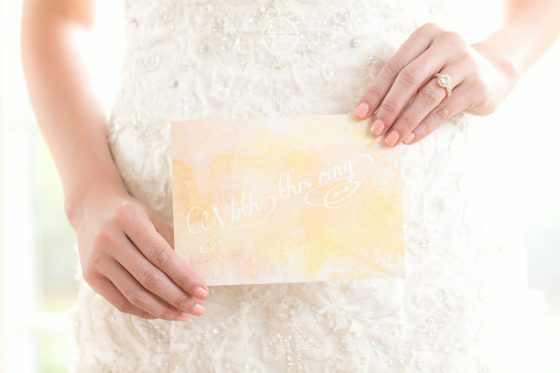 A lovely blushing bride, a Southern-flavored bridal palette, a historic venue, and a Round-cut Halo Diamond Engagement Ring in Yellow Gold paired with a Halo Pave Diamond Wedding Ring in Yellow Gold make up the formula for a romantic, softly-hued watercolor of a wedding shoot. 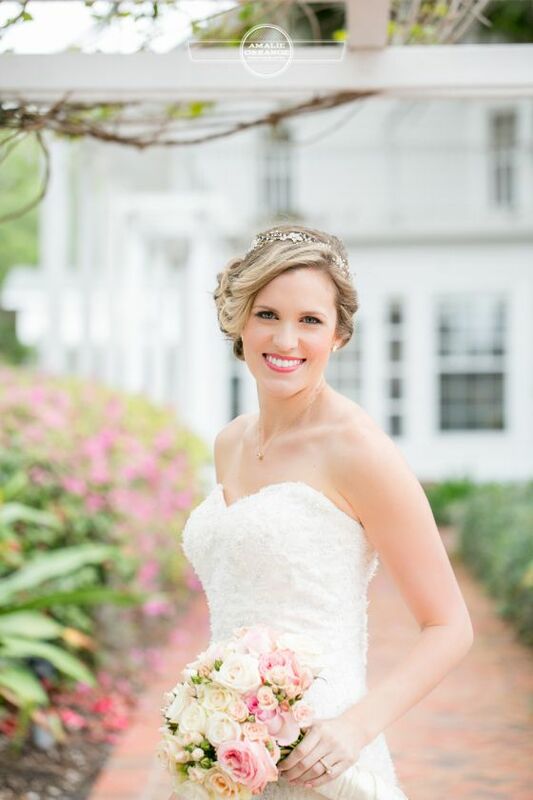 Amalie Orrange Photography recently featured a creative photo shoot at the Cypress Grove Estate. The chosen vendors and coordinators came together for a fantastically gorgeous, Southern peach-inspired theme. 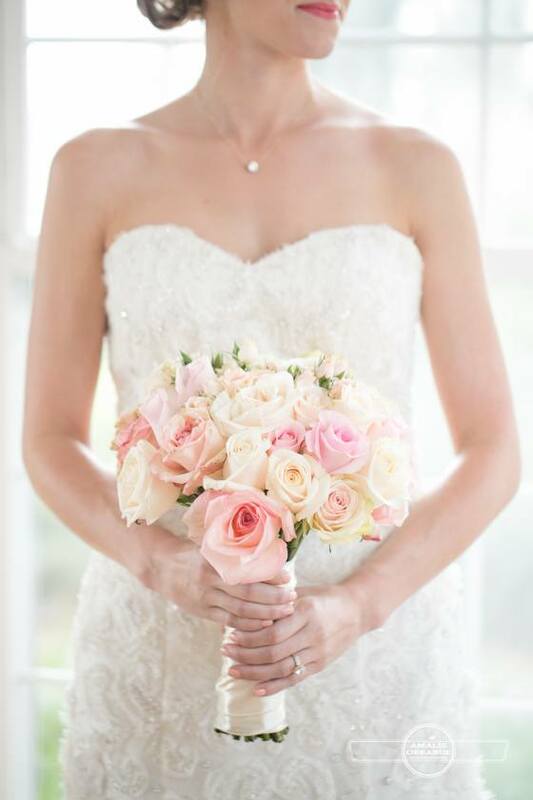 From the wedding invitations to the place settings, through to the soft-petaled floral arrangements, bridal bouquet, and cake, the elements harmonized beautifully like a pastel painting. 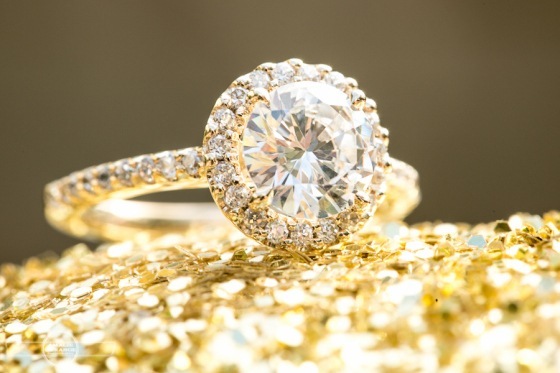 Hints of blush and mint with a touch of warm gold made the place and everything in it glow softly. The videographer was Key Moments Films, which featured the following clip of how the shoot and all the elements were arranged by the organizers and vendors. Brilliance Corp, of course, had its shining moment in both the videos and photo shoot. 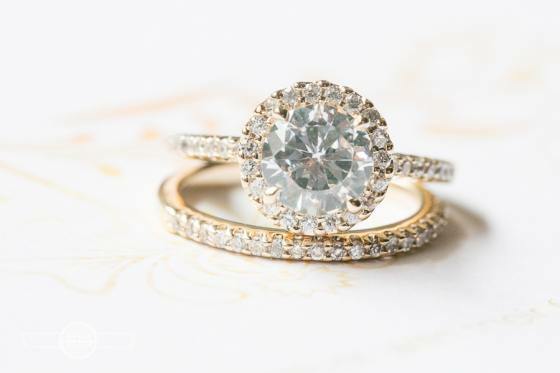 The sparkling diamond engagement and wedding rings were professionally shot on their own and on the bride’s finger as she posed for the cameras. The soft gold of the band blended perfectly with the other elements, such as the mint-hued cake, scattered petals on the table’s surface, the blush flower bouquet, the custom stationery, the gold jars of peach preserves, crystal bottles and vases, delicate teacups, and crates of fresh peaches. 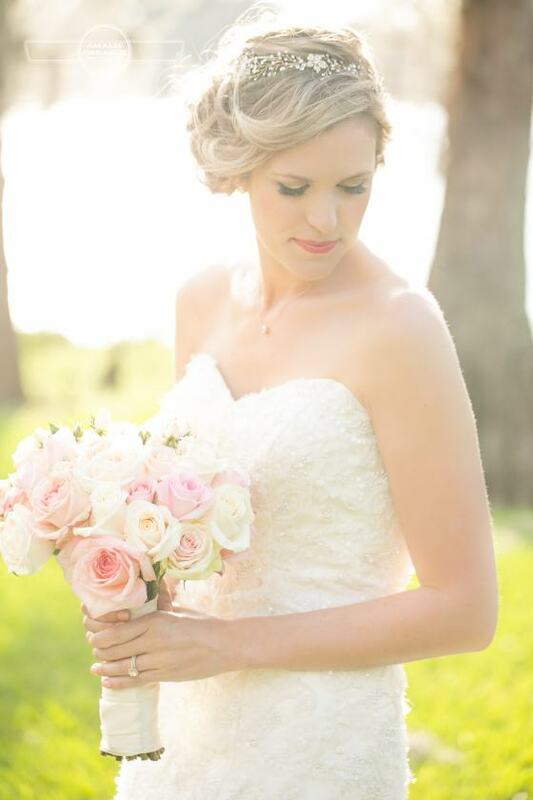 The overall look and feel was fresh, balanced, delicate, and glowing…including the bride herself. 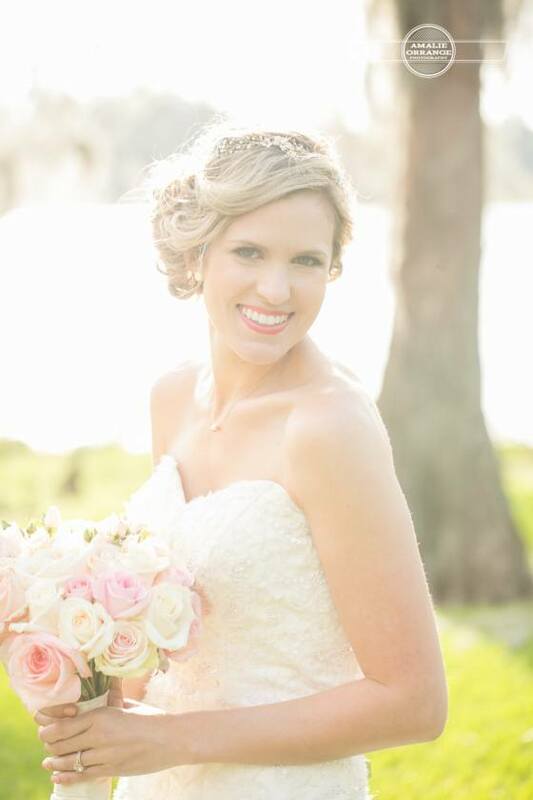 The photographers, videographer, key organizers and vendors stayed true to the Southern roots of the engaged couple. They took advantage of a beautifully lit day to come up with a muted yet romantic and unforgettable narrative of a bride’s anticipation of her wedding day.